A Refreshing Mountain Retreat with Breathtaking View. 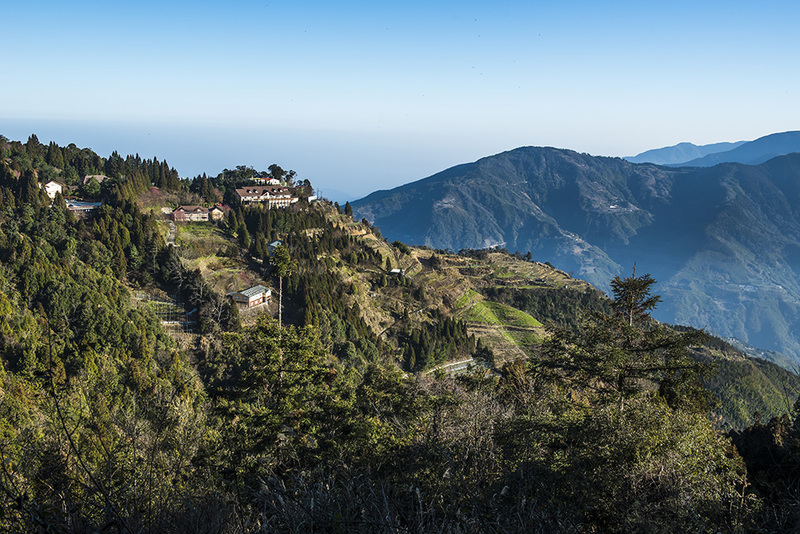 Sheipa Leisure Farm perched at the top of 1,923 meters offers a panoramic view of the surrounding Sheipa Mountains of Sheipa National Park in the Guanwu National Forest Recreation Area. 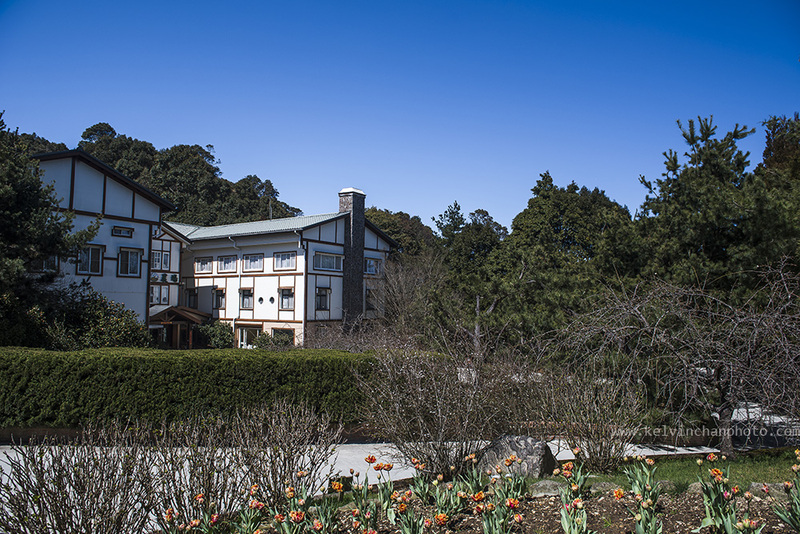 The main building and the accommodation are built to blend into the surrounding environment giving you an easy access to enjoy the natural sceneries and fresh air. The Garden Cabins are well spread out and connected with a pathway away from the restaurant building to ensure privacy. 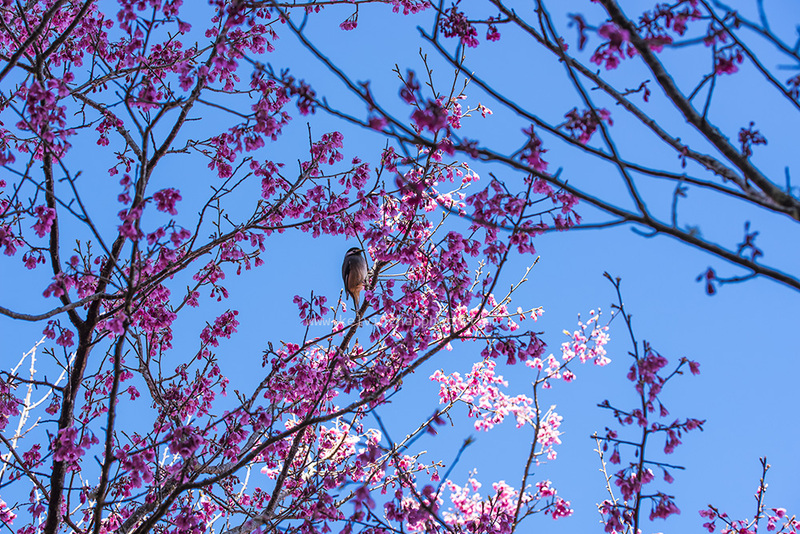 Nearby are the farm’s garden of blueberries, kiwis, peaches and persimmons and other fruits trees. 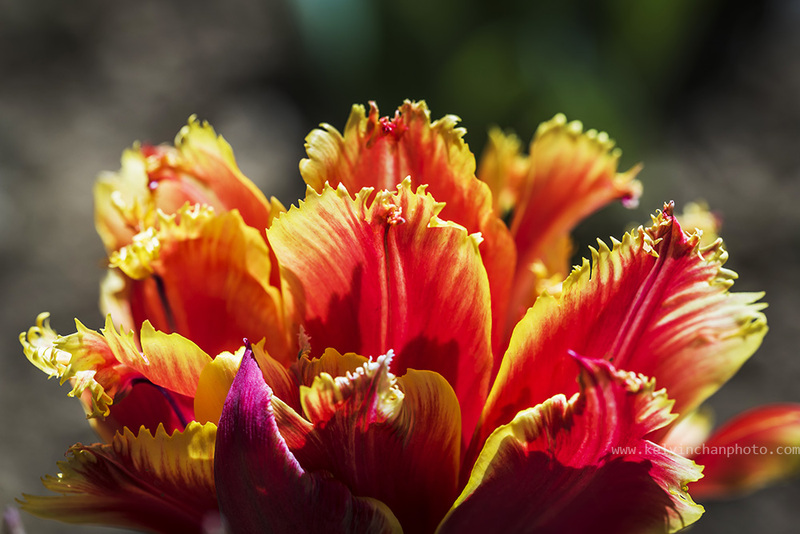 In spring you will see a varieties of flowers in bloom including cherry blossoms, tulips and peonies. Sheipa offers full board packages including meals and activities. You have a choice of Chinese buffet or Western set meals for lunch and dinner. 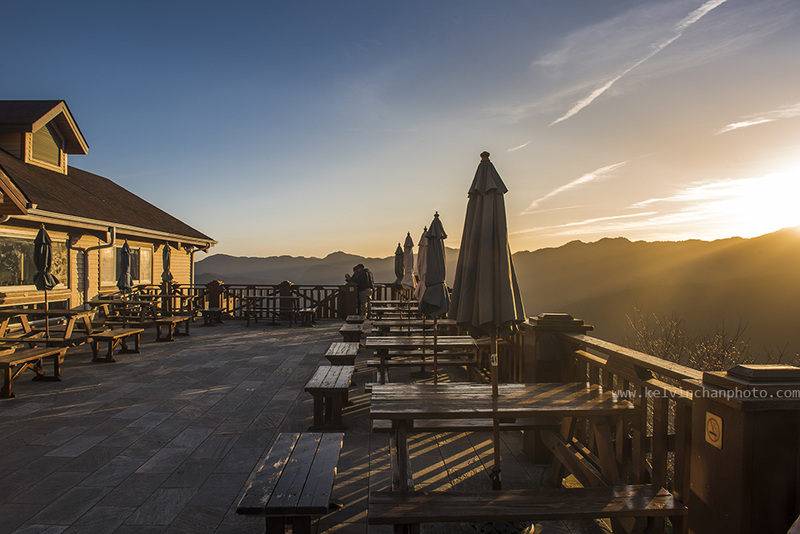 Breakfast is local Taiwanese type buffet and you are also given an afternoon coffee break, which is best enjoy at the café’s outdoor deck next to the activities hall, which has a panoramic view of the mountain range. If you are lucky you will see the ‘sea of clouds ‘ floating below you. There are 2-guided outings to the surrounding park trails. 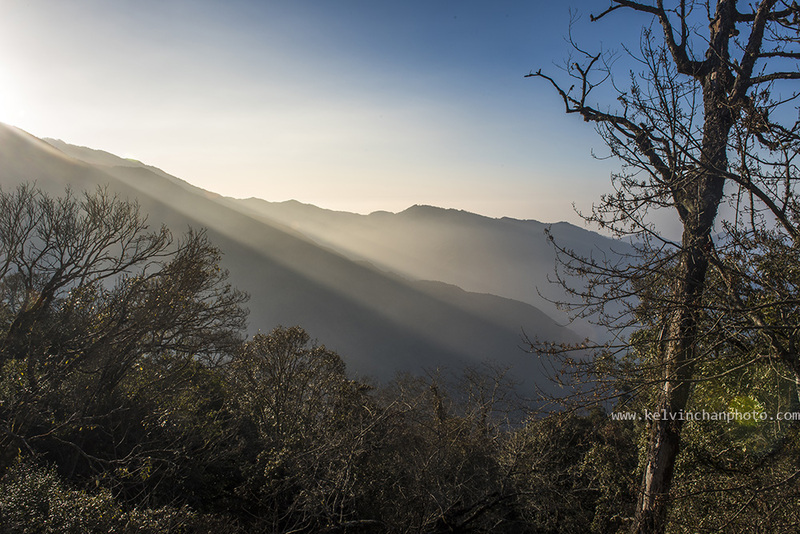 The morning trek to JenShan trail entrance is a leisure walk suitable for almost everyone as it’s mostly on level ground. Towards the end of the trail you will pass a small stream and finally stop at pavilion before you turned back. This trail takes about 1.5 hours and on the way back to Sheipa you will stop at the visitor Centre before returning to the farm for your lunch. The afternoon Yemaganshan Trail start at the back of the farms garden. This trail lop round the hill behind the farm taking slightly more then an hours which at the end will brings you back to the trail entrance. About ¾ into the trail you will come to a viewpoint where you can see Sheipa Farm sitting on top of the mountain edge. After this trail you ‘ll be back to have your afternoon coffee break and then later in the afternoon you can join in for a handicraft DIY session. 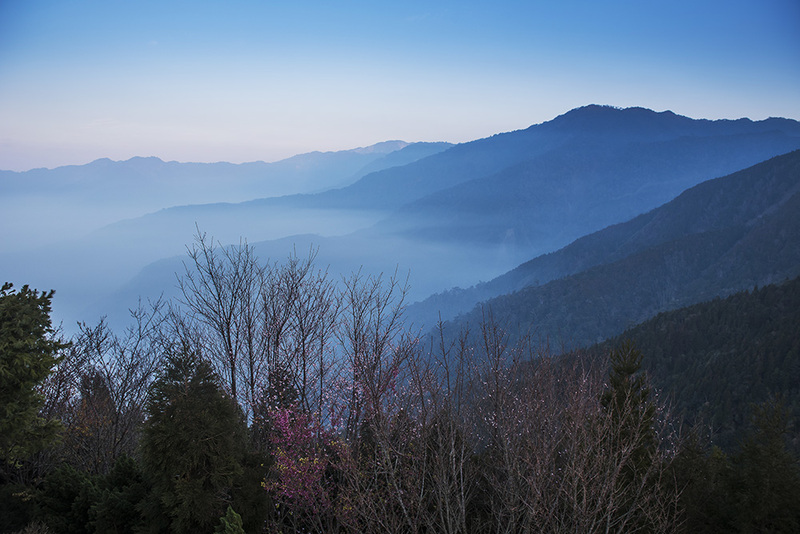 The other trail that’s no included in the program is the Kuai Shan Giant Tree trail. This is optional but if you have the time this trail is worth going. The giant trees of Kuai Mountian is an interesting 4 Km trail taking up to 3 hours for a trek down and back up to the main road where you park your car. Most of the trail has wooden steps and walkway making it easier to walk even thought it’s still quite exhausting to walk back to the starting point. It’s still worth the walk as there are a few huge trees of at least 500 years old and 1 over 2000 years old. These trees are very valuable and it’s now protected from logging as it was once cut and sold for hundreds of thousand. Some part of the trail is shaded from sunlight as the trees grow very tall blocking the sun from coming through the dense foliage. It’s better to go late morning or early afternoon and do bring bottles of drinking water and a tripod if you intend to take photos. 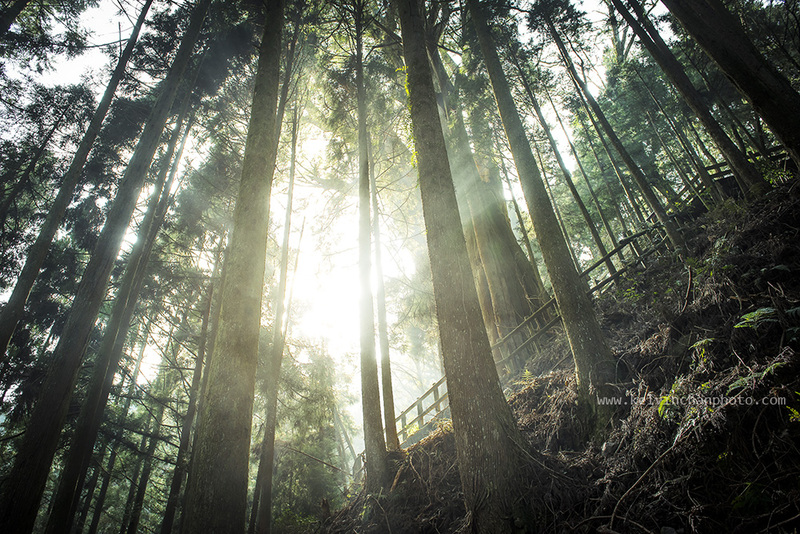 I would recommend general fit visitor to take the Yemaganshan and Kuai Shan Giant Trees Trails. And for those who want a more leisure retreat, you can enjoy their garden of fruits and flowers amidst the peaceful environment of this mountain retreat. 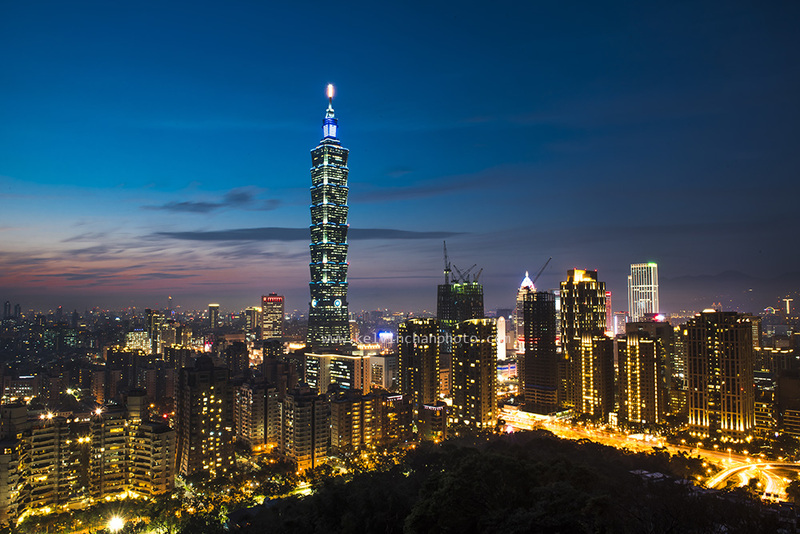 From Taipei main station, take the High Speed Rail (HSR) to Hsinchu (33 mins). Upon arriving at Hsinchu your pre-book transport with the farm will be waiting for you at the station main entrance. From Hsinchu it will take about 2 hours to reach Sheipa Leisure Farm. It’s advisable to take the early morning train so you will reach Sheipa by lunchtime and can also enjoy the scenery on the way.